Sleigh bells ring, are you listenin’? Can you believe it is that time of year already? We are just weeks away from Christmas, and it is time for the first of the holiday gift guides. 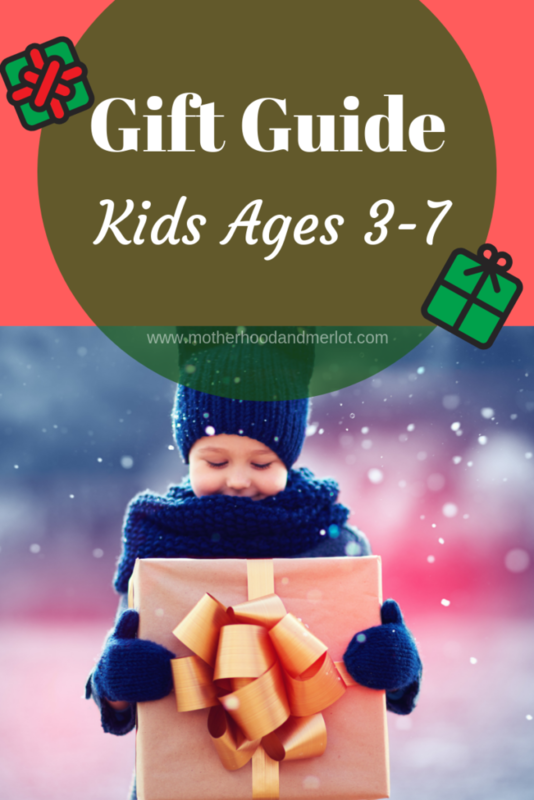 I wanted to share the gift guide for kids ages 3-7 first because I think that is the age range that is the most fun to shop for, and usually where the best deals are! *These products were provided in exchange for my honest review. I have tried them all and only included products I highly recommend for gifts this season. We always give some type of board game for the holiday season. Our family loves to play games, cards, and pretty much anything related to family game night. 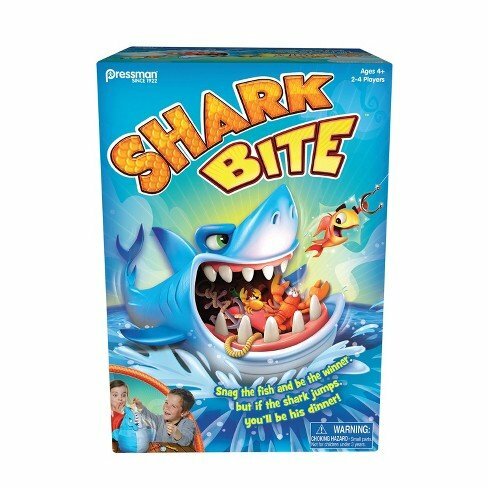 Goliath Games carries a ton of fun board games for younger kids and families to play together. A favorite in our house has been Pop The Pig and Shark Bite. So much fun and super interactive! 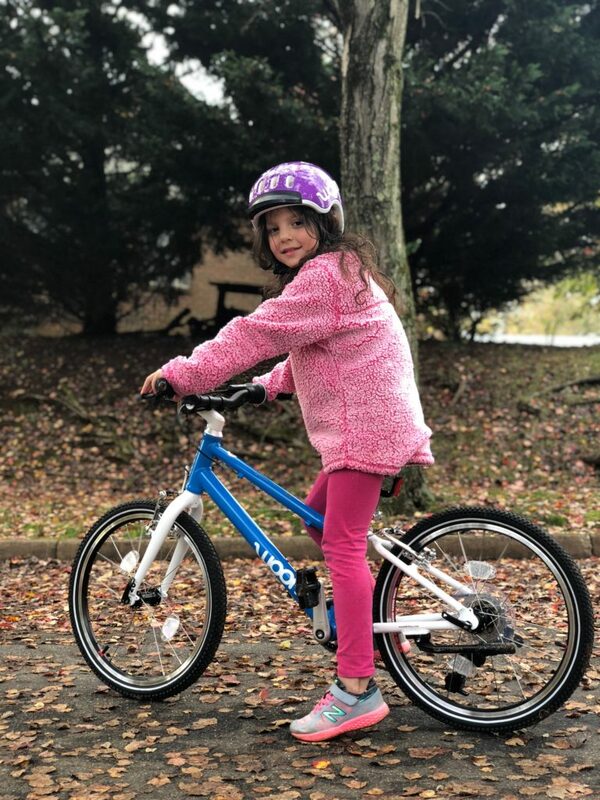 If you are in the market to get your kids a bike for Christmas this year, WOOM bikes are the way to go! 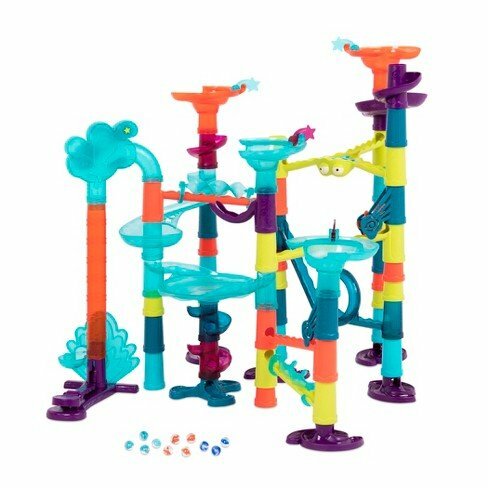 They are so well made, the come in a variety of sizes, specific to your child’s age and size, and they come in a lot of fun colors (with matching helmets!). Our oldest picked up riding on her own so quickly, and our 5YO now has a bike that is the perfect size for her to learn. I love the quality and the way that they are perfectly fit to all kids. You can find out more about WOOM bikes and see them for yourself here. 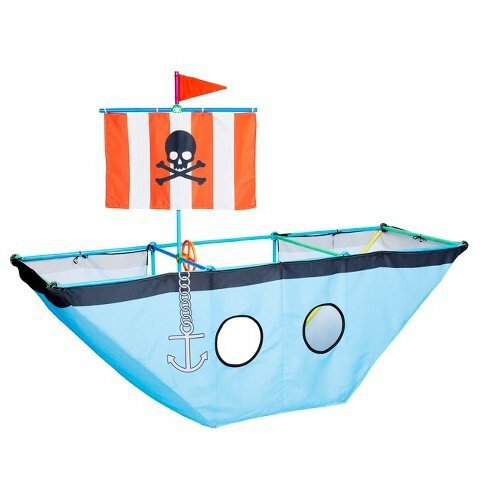 How cute would this pirate ship be for littles? My kids are also all obsessed with anything kitchen/restaurant/cooking related right now. Antsy Pants has a ton of different items that fit in this theme, and would make great gifts as well. I can’t wait for my girls to open this on Christmas! If you are looking for holiday gifts for kids that inspire creativity and cooking skills, look no further than RoseArt’s new Creative Café Barista Bar. 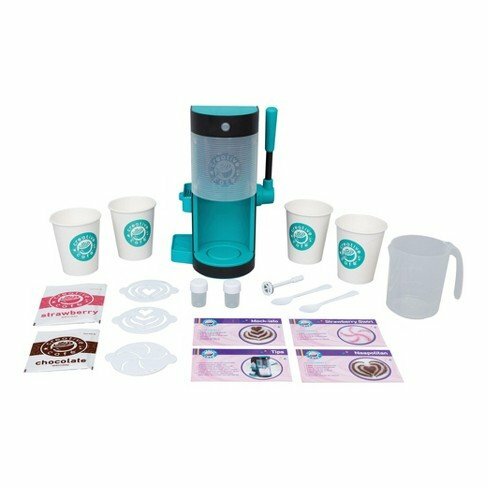 It’s the perfect gift for the kids of coffee-loving moms. With Creative Café Barista Bar, kids will enjoy becoming a barista at home and creating their own kid-friendly “lattes” made with frothed milk. Inspired by current coffee culture and kids’ desire to be like mom or dad, the Creative Café Barista Bar is kid safe and works without heat. Plus, they can make their own babycinno! 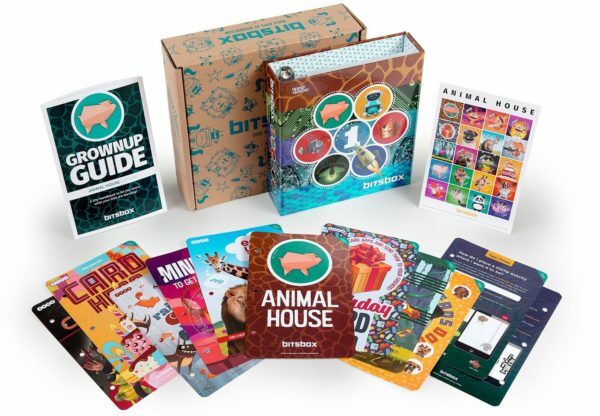 If you have a tech kiddo, this is something you need to check out! If you follow me on IG, you know that my girls love this pillow! It comes with a little notepad for them to write all of their good dreams on, and stick right inside the pillow. I love the concept, and it would make the cutest gift for a little one who has trouble sleeping or has nightmares. 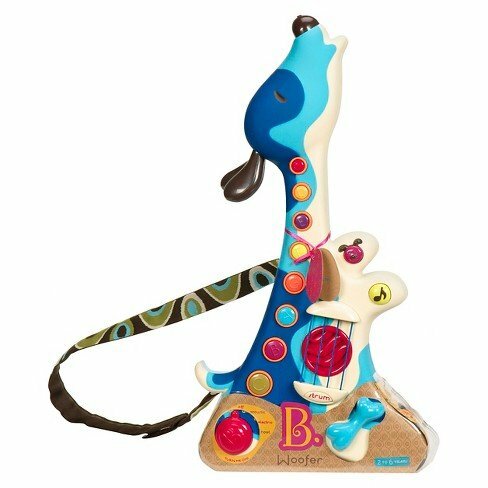 If your littles are into musical toys, Batatt Toys has some great options! They are all so adorable too. 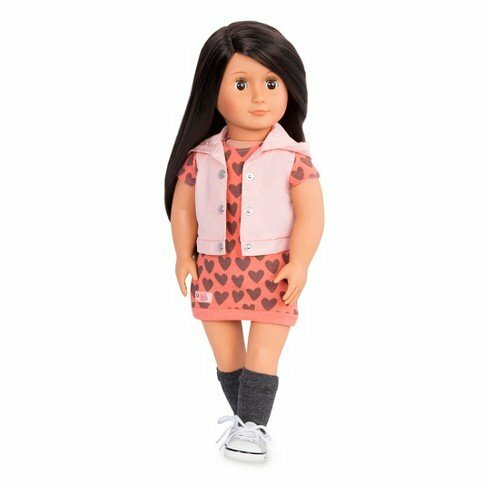 Our Generation Dolls are a great (less expensive) alternative for similar “big girl” dolls on the market. My girls LOVE them, and you can find them online a lot of places, and they carry so many items from their line at Target as well. 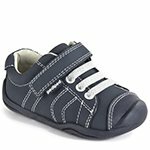 Cozy and comfortable shoes for kids are always a good idea for the holiday season. I feel like my kids are ALWAYS growing out of their shoes. I love finding them pairs that are comfortable, cute, and that will last them for as long as they can wear them. 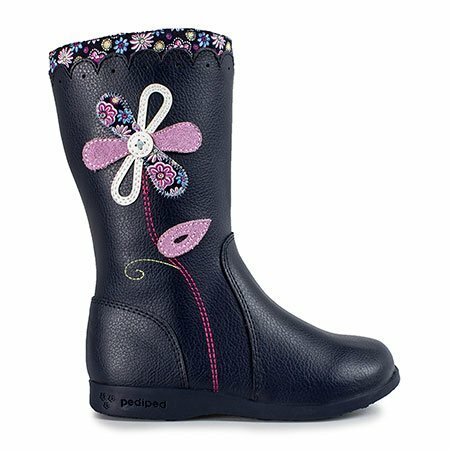 A little about pediped® – Exceptional quality, unsurpassed comfort, and distinctive styling have made the award-winning company the fastest growing children’s footwear brand in the United States. In 2015 pediped® was recognized by the Footwear Industry Awards as the Children’s Footwear Brand of the Year and earned a 2016 Earnie Award from Earnshaw’s magazine as the Footwear Brand of the Year. 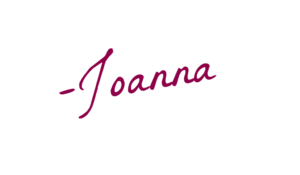 This is a new brand to me, but they have some great products if you love keeping your kids things organized, have difficulty getting them to help around the house, or just want to try something new when it comes to organization and chores. 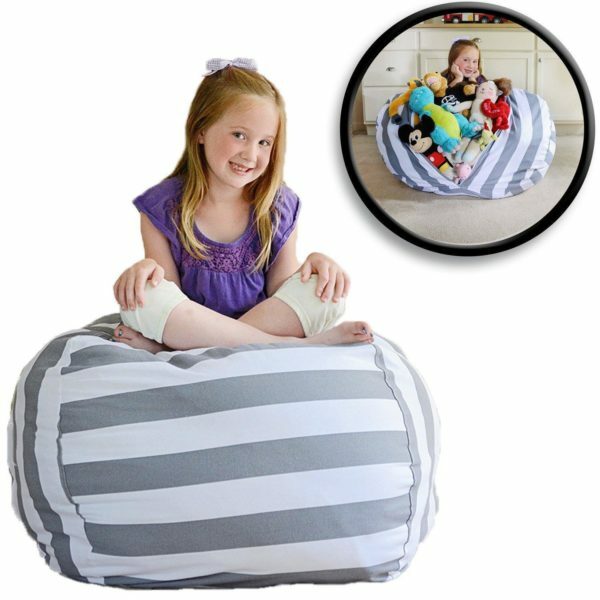 I love the Stuff n’ Sit, because it’s a bean bag chair without the insides! 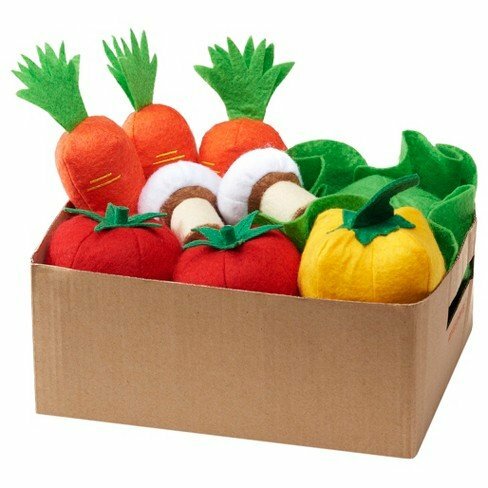 It allows you to store all of their stuffed animals inside, and they just zip it up! Then it’s soft enough for them to sit on, just like a chair. They also have chore sticks, which my kids love! They are so simple, but effective. My kiddos have been asking me to do chores everyday because of these (they think it’s a game, I think it’s amazing!). 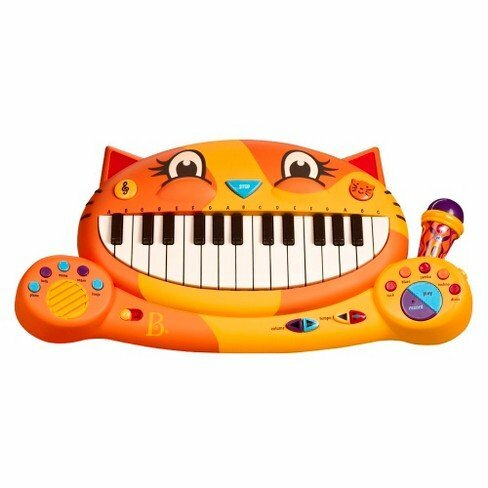 I know… it doesn’t seem like the most FUN holiday present, but add this in with a game or something else in their stocking (money maybe?) and they will love it! What are some of the must-have items on your kids’ list this year? Don’t forget to head over and enter our huge holiday giveaway! This couldn’t have come at a better time. 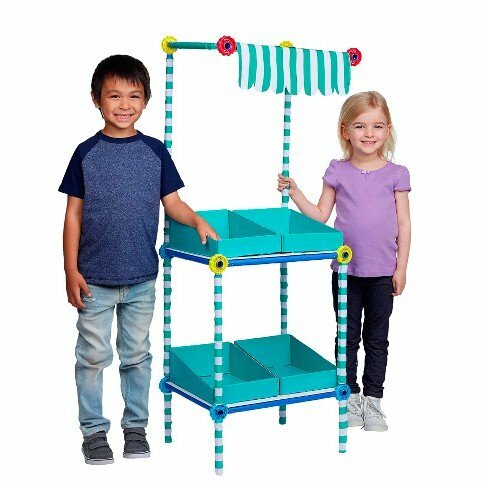 I have a couple of littles to buy for, and I’ve been stumped. I can’t believe that time of year is here! Great picks! 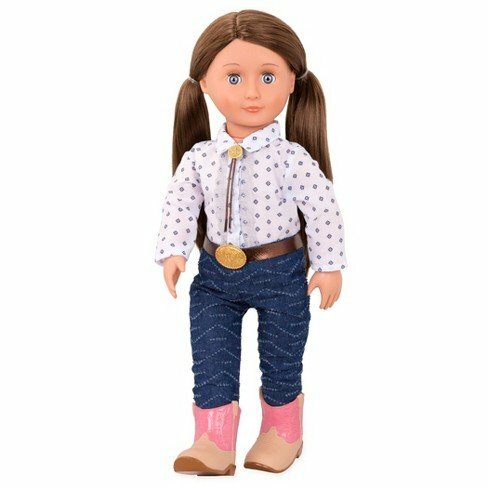 I must start shopping for my daughter! These are really great ideas! Saving this list. Thanks for sharing! We have a son who is in this age range. He loves tech stuff, but, sometimes, he’ll venture back to things like those listed here. Great gift ideas. 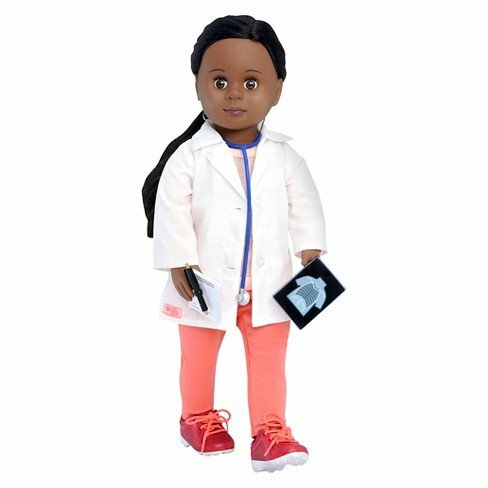 This gift list comes at a perfect time as I have a 7 year old creating her Christmas wish list now. I thing she would love the bike though. So we will see!! All of these gifts are fun. I like the food stand and the barista kit so nice I wish they had stuff like this when I was growing up. My kids love to play restaurant too! I think this restaurant cart is really cool and would make a great gift for my 3. These ideas are so unique and awesome! I will definitely put this to use for my family!